Stuffed peppers in a cream sauce – it's delicious and nutritious. The stuffing can be used not only pork, but beef or ground Turkey meat. The long grain rice is usually used and polished. Garlic will make the sauce delicious. In addition, in the dish, you can add your seasonings as desired. Defrost the Bulgarian pepper. The cleaned frozen peppers can be stuffed directly, and one that has been frozen whole, with seeds and stalk, you need to defrost and clean. Meat from pork and beef, lard scroll through a meat grinder. Mix cooked ground beef with rice. Clean the onion. One onion finely chop, the rest cut into half rings. Finely chopped onion, add the mince, pepper and salt. Leave two of pepper, others need to dump minced, but not completely as the rice will swell during cooking. To sprinkle the skillet with oil and put it stuffed Bulgarian peppers. Leave to stew on medium heat for 20 min. Hold the vegetables: the tomatoes need to be washed and cut into thin slices. The remaining Bulgarian pepper cut into strips. Add the tomatoes, onion and pepper in a saucepan and pour some water. Peel the garlic and finely chop. Make a sauce. Add in sour cream, flour and mix thoroughly to avoid lumps. The sauce needed salt and pepper, continuously stirring, then dilute the remaining sauce with water. Add garlic to the sauce. Pour over stuffed pepper with these vegetables sauce and increase the heat. Wait until the sauce thickens, while stirring constantly. Before serving keep him under the lid for five minutes. This food is served hot. The finished dish pour the sauce and sprinkle with herbs. So stuffed peppers were frozen for future use, you can pack it in plastic bags and they shall be hermetically closed. Better packages to solder. Peppers frozen day. Stuffed peppers frozen stored up to 5 months. For 15-16 hours before cooking stuffed pepper put it in the fridge. 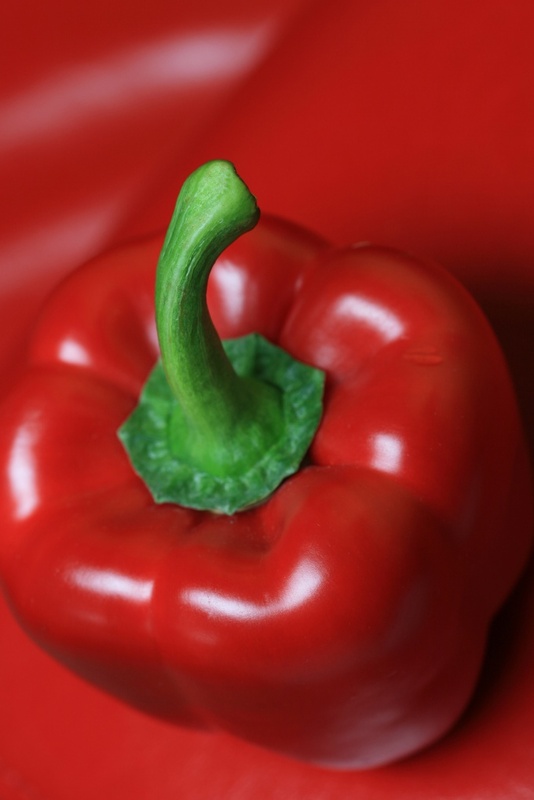 Pepper can not only defrost by placing the frozen peppers from the freezer to the fridge, but with the help of microwave oven.